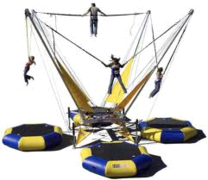 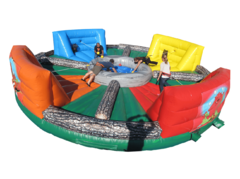 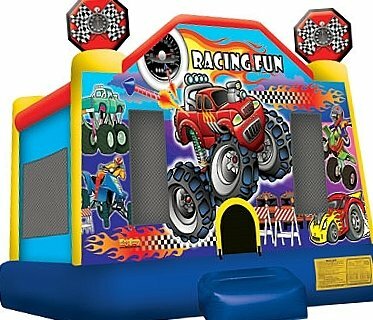 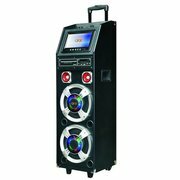 Inject high-octane fun and excitement to your next party or event with our Racing Fun Bounce House. 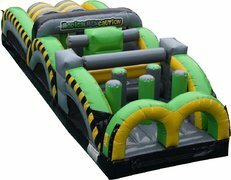 It features a variety of exciting racing-themed graphics, including an array of racing cars and monster trucks! 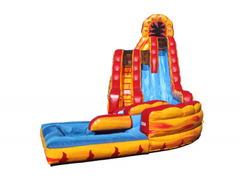 The Racing Fun Bounce House also includes a safety step and large windows on each side for added safety. 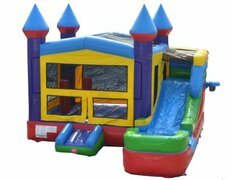 In addition, we often deliver bounce houses a day earlier than expected if your party is scheduled for Saturday. 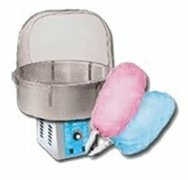 We ask that you specify if this works for you in the order form, and be sure to include any other time constraints as well.